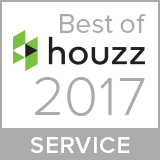 Wow what a week this has been, with my sister company Aspire Design winning a Best of Houzz 2017 Award and now I’m delighted to say that Perfect Headboards has also won a Best of Houzz 2017 Award for customer service. We are absolutely delighted to be chosen by the Houzz community for this award and look forward to working with many new customers from Houzz over the coming year. 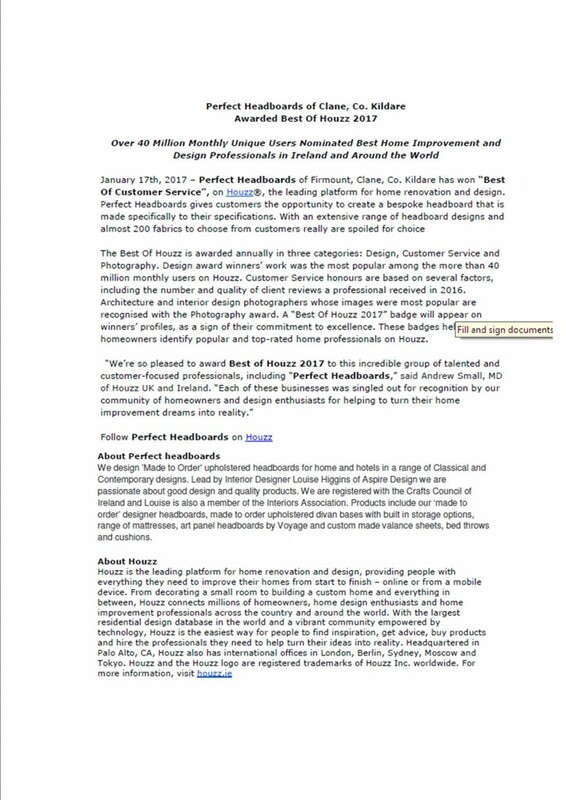 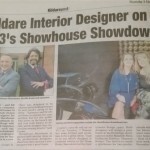 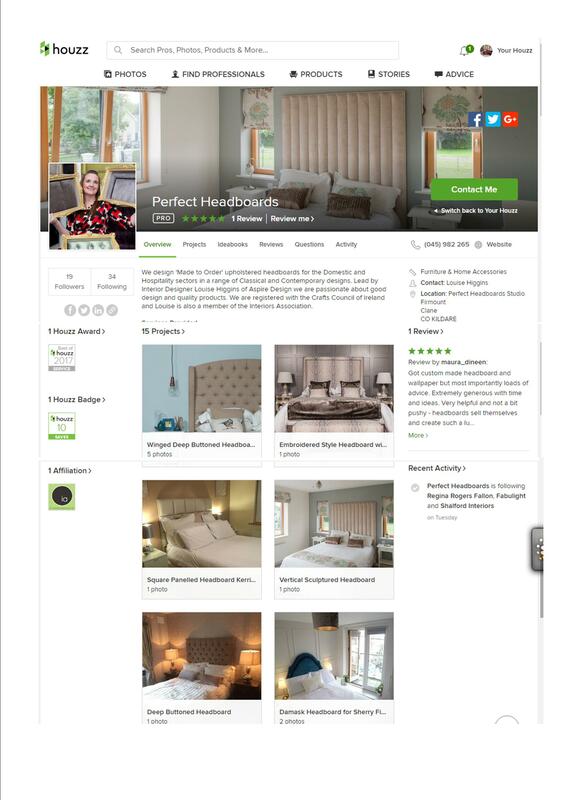 To follow us on Houzz, please click on the following link http://www.houzz.ie/pro/perfectheadboards to our profile and select the Follow tab as we would be delighted to share our new headboard designs with you.